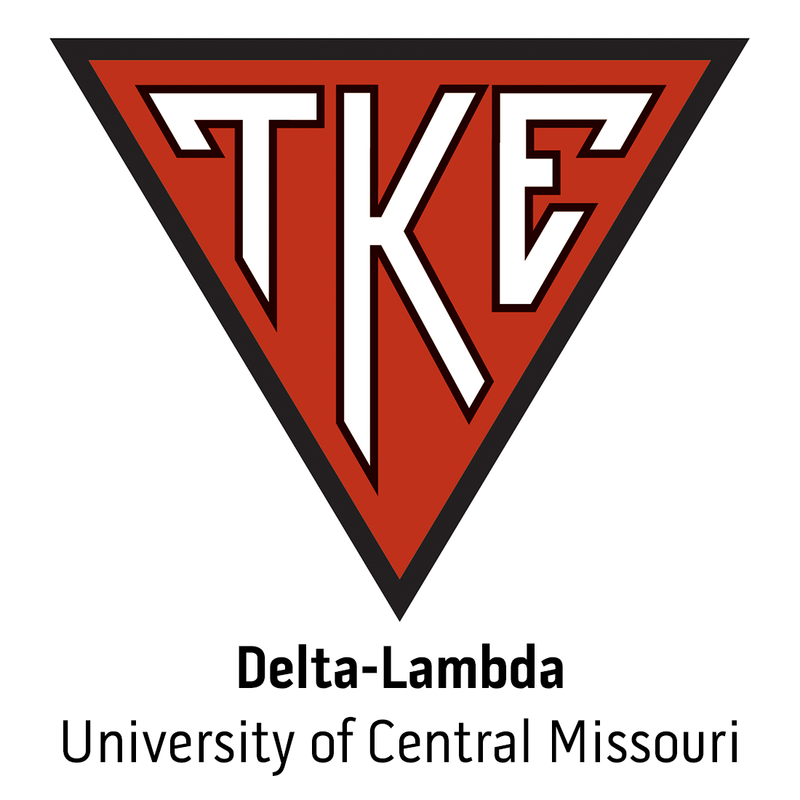 This spring, Delta-Lambda Chapter at the University of Central Missouri Took over Snapchat during their Faculty/Staff BBQ - Here is the story. HOUSTON, Texas - Frater Jim Crane (Delta-Lambda, Univ. of Central Missouri) learned persistence playing baseball in his youth. Turns out, he needed it. The Houston businessman failed three times to realize his dream of buying a major league baseball team.